Like many credit-conscious consumers, you’ve probably heard the horror stories about 80% of credit reports contain some type of error and how important it is to do an annual credit-report checkup. But you may not be prepared for the moment when you’re interviewing for a job and you didn’t get the position because of unpaid collection bill on your credit report. Or when you apply for a new loan or credit card and you’re turned down because of a bad debt on a rental apartment – which you never lived in. 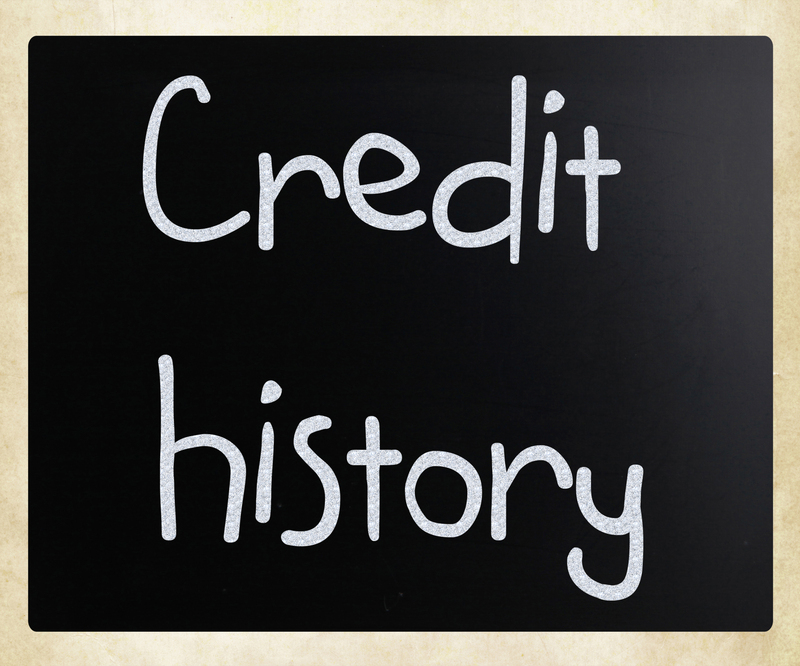 These credit calamities really do take place. Unfortunately, many consumers find out the hard way. A recent client of ours discovered that her name was used to rent an apartment in Indianapolis, when she was turned down for a promising position at a major bank. After getting a copy of her credit reports, she saw that it listed a bad debt with a collection agency attempting to collect a defaulted judgment from an eviction she was unaware of. Consider the following laundry list of data peddled by these Credit Reporting Agencies (CRA’s): real property info, voter registration files, motor vehicle registration and license info, occupational licensing records, court lawsuit info, vital stats like marriage, divorce and death records, info from medical records and, of course, all of your credit accounts. Bottom line, don’t join the ranks of the “consumer blacklist”, as technology increases the ways and means of getting information about you and giving it out to the people who want it, it’s more important than ever to protect your good credit – and your financial future. Consumers, credit bureaus and legislators should do everything possible to see that credit reports tell the truth the whole truth, and nothing but the truth. You can only control one of those three, – so make sure you give your credit health a regular checkup and stay informed of your consumer rights.